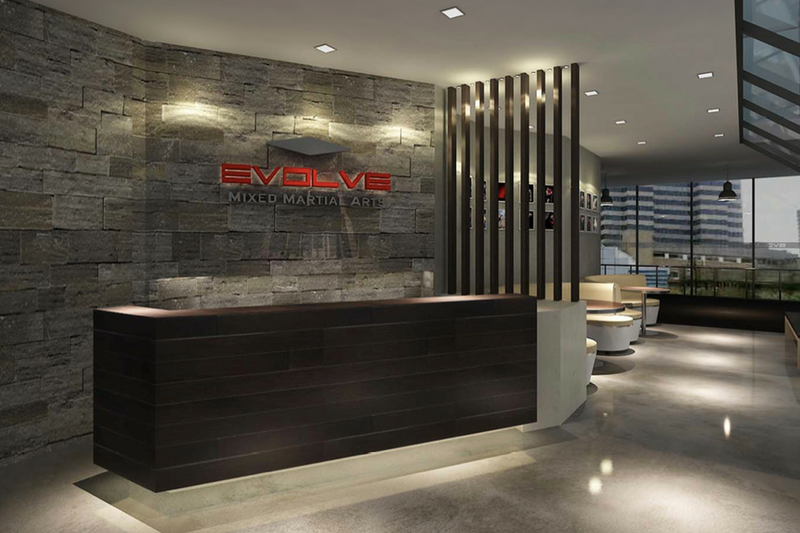 Evolve MMA and 10th Planet Jiu Jitsu have partnered up to launch Asia’s largest Brazilian Jiu-Jitsu (BJJ) No-Gi program. 10th Planet Jiu Jitsu’s South East Asia headquarters will be at the Evolve MMA academy while 10th Planet Black Belt Rick Marshall, who received his black belt directly from Eddie Bravo, will be moving to Singapore in October to work as a full-time instructor. Headquartered in Los Angeles, 10th Planet Jiu-Jitsu is a No-Gi Brazilian Jiu-Jitsu system developed by BJJ legend Eddie Bravo. Bravo earned his black belt under Jean Jacques Machado but went on to focus on training without the Gi, developing a system based almost entirely on clinching. With the addition of 10th Planet Black Belt Rick Marshall, Evolve Mixed Martial Arts becomes the only martial arts academy in the world with Brazilian Jiu-Jitsu Black Belts from the prestigious Renzo Gracie, Checkmat, and 10th Planet Jiu Jitsu systems.